Without a doubt, Alabama coach Nick Saban is tired of hearing questions about the quarterback position on his team. 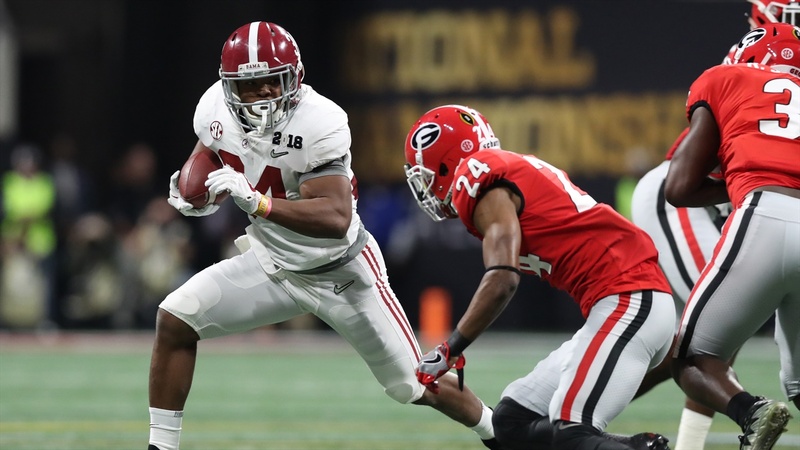 Jalen Hurts, who has lost two games in two seasons as the Crimson Tide starting quarterback, was benched at halftime of last year’s national title game against Georgia. Hurts was 3-of-8 passing for 21 yards in the first two quarters. Alabama had zero points. So, Saban went to freshman Tua Tagovailoa, who led the Tide to an overtime 26-23 victory. Tagovailoa passed for 166 yards and two touchdowns, including the 41-yard game-winner to DeVonta Smith.